I need your help again. Please look at this album and help me decide which option to go with for the new front end of TxStreet. After this I'm getting started. New backend is live on TxStreet.com . No visual changes but now all data (except price) comes straight from my own dedicated full nodes. Probably will be buggy for a bit. Please test it! Would you prefer a layout like this for TxStreet, as opposed to the current one? I am going to be redoing the frontend once the new backend is done. No, the current layout is better. Who is stress testing on Oct 1? That is too soon. Or are you just testing out txBlaster2 for a real stress test? BCH txs should now show fine on txstreet. Switched to new API, which will break some features, but also buy me time to build a new backend with a dedicated full node. Problem is with the blockchain.com websocket. TxStreet will have it's own node next time. Stress test tomorrow! 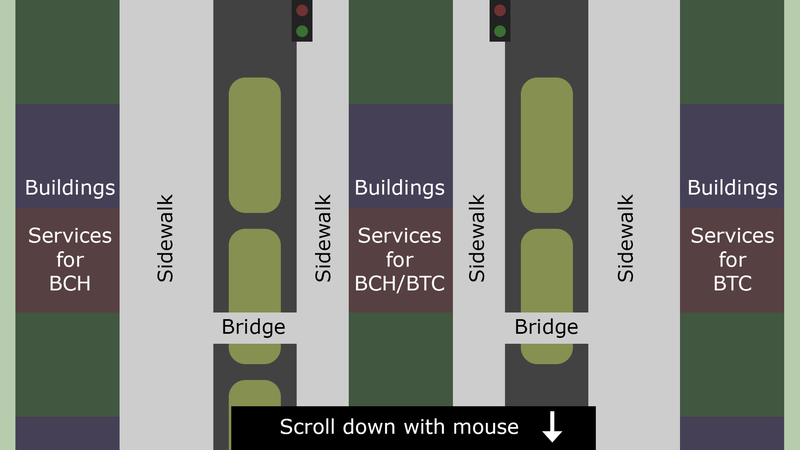 If you're watching on txstreet, be sure to enable "Auto Scroll BCH". Also I'd recommend lowering the frame rate when the flood of txs come through. Reddit is down. If only more people knew about memo. New TxStreet.com Update! Stresstest building, status bars, live lists, guide, new settings, autoscroll, notifications, donation effects, segwit luggage bus & more! Full post later on reddit. Would you like the bus idle noise on TxStreet removed entirely? Getting ready to post an update, maybe tomorrow. For identifying stress test txs, is there anything else besides the OP_RETURN code "stresstestbitcoin.cash"? · 254d · Stocks to buy with your BCH. 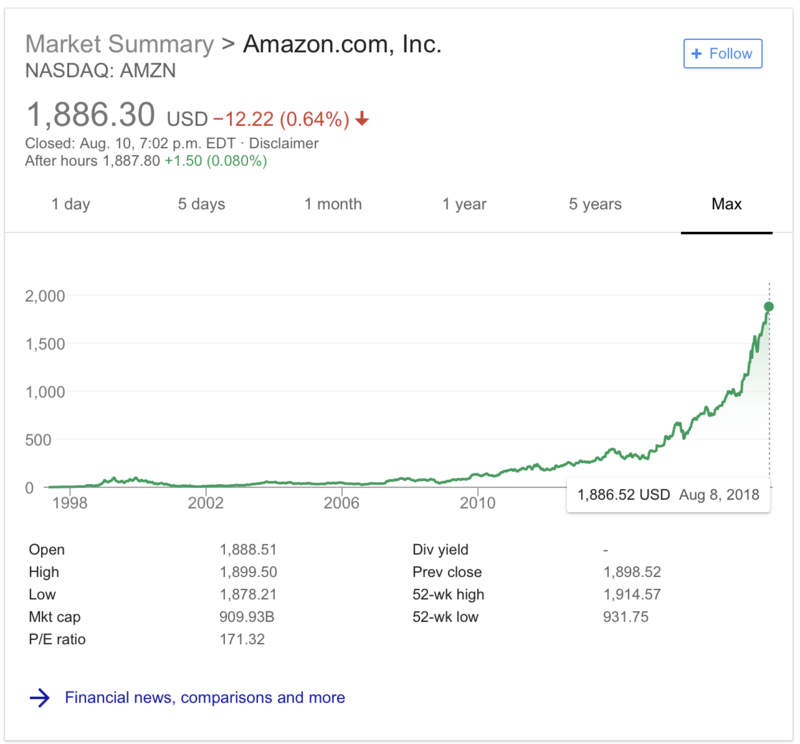 FAANG. Does this chart not scare you?